Special Bonus Module: “How to See and Perceive Energy”™ – a $34.95 Value! 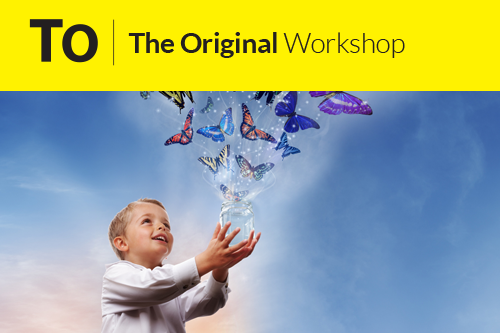 Buy The Original Workshop Online training now and you will recieve a Special Bonus Module, “How to See and Perceive Energy”™, presented by our Director of Awakening, Deborah Gair! A $34.95 value! “How to See and Perceive Energy”™ is a great bonus when you purchase the The Original Workshop Online now! Once you’ve learned to use Quantum-Touch, it will be yours for a lifetime. Its wonderful to know that you have something of enormous value you can do for other people. You can use it for self-healing, or at a distance on loved ones who may be far away. Health care professionals find that Quantum-Touch enhances or even transforms their practice, yet this is an ideal and simple skill for the total novice. First time students of Quantum-Touch, when working on each other, will typically be relieved of 50% to 100% of each other’s pain by the end of class. Not only do bones automatically align with a light touch, but also inflammation gets reduced and healing becomes accelerated. About a third of the class experiences some sort of emotional release, and occasionally the release is dramatic and profound. This is the core technique that is used in Quantum-Touch. It is so easy and natural to learn, we’ve had little children and great grandparents pick it up easily. Iâ€™m sure that you will too. You can absolutely observe bones automatically adjusting themselves with a light touch. Actually, the body moves them into correct alignment. You donâ€™t have to figure it out any more than you need to understand how you digest your breakfast. This may well be the easiest as well as the most effective way to reduce or eliminate back pain. How to use an extraordinary distant healing method to get truly outstanding results. When those you love are not near and you want to help, donâ€™t feel helpless because there is something significant you can do. Distant healing with Quantum-Touch is tremendously effective. Itâ€™s a great joy to use this work with animals as they usually respond amazingly well. 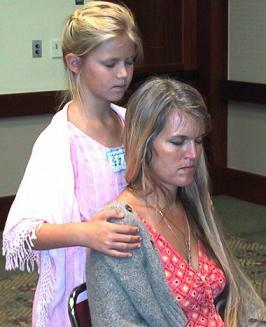 “Having been a chiropractor for the past twelve years, and a student of metaphysics for the past thirty-five, it is my unequivocal conviction that Quantum-Touch is truly one of the most simple, effective, and liberating healing techniques that virtually anyone can learn. My empirical experience has validated many of the premises and phenomena presented in Richard Gordon’s book. ‘Quantum-Touch adds to my skills and more than compliments the treatments given. Thank you for opening up new doors. ‘Inspiring, effective. Richard Gordon is a wonderful communicator and a good teacher. with the The Original Workshop Online! Join the Quantum-Touch founder Richard Gordon and the Quantum-Touch community for a journey of self-discovery. 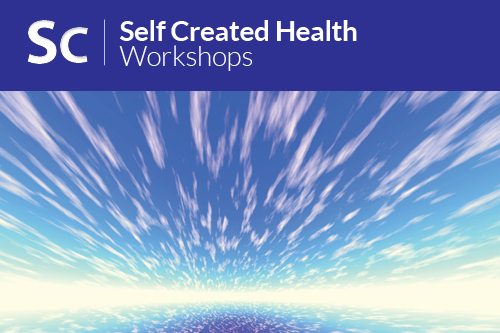 In the Self Created Health workshop, we will truly go from physical and emotional distress and suffering, into profound forgiveness, love and a discovery of our infinite loving nature. This workshop is a rare opportunity to work directly with Richard Gordon! We hope you can join us! A webinar is an online workshop or a virtual workshop, meaning that students do not need to travel or go to a physical location. This allows students from all over the world to attend. Students will call a number to join the webinar or join the webinar by a computer connected to the internet. During the webinar, students will have the opportunity to interact with Richard and practice with other students. All four dates and times listed are a part of a single workshop with Richard Gordon. They are not individual sessions that repeat. A replay will be available for all registered students following the series. Registration is now open!